By Glenn Fawcett: Good ... it was bloody fantastic!!. Only shame it took so long for me to get up there. Have some good pics and already have some jealous mates talking about a trip. Thanks again - a memory that will last forever. By Kwan Tzu Nin: I really appreciate the service provided by your highly committed SCUBA instructors of your diving centre. 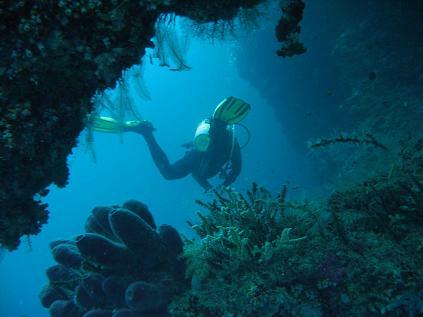 My Open Water Dive Trainning has been really challenging and amazing. Instructors there are not just 'teacher' but also friends. That makes learning a lot easier and MEANINGFUL. 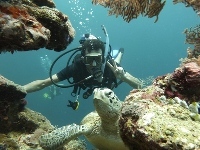 Sipadan Scuba is highly recommended!@! By Erica Borgwardt: Just wanted to thank you so much! I had a fantastic time, and every person I dealt with in your company was unfailingly friendly, fun, and professional. This was the highlight of my trip, and I have recommended your company several times, both in person and online. By Michael Wagner: From beginning to end the dive package I purchased was top notch. 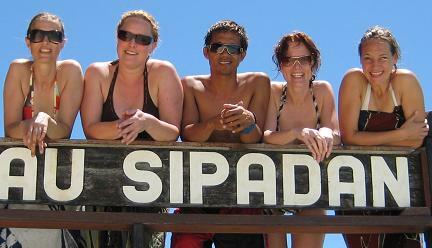 The staff at Sipadan Scuba were very accomodating and informative. By Patrice Burke: We had a great time, the course was brilliant, and we all really enjoyed ourselves. Thanks also to Tom and to Jeffrey, who made the day in Sipidan even better that we had expected. I'll be recommending you to friends - both for the diving and for Eddie's food!! Thanks again, Patrice, Nikki, Rick & Mike). 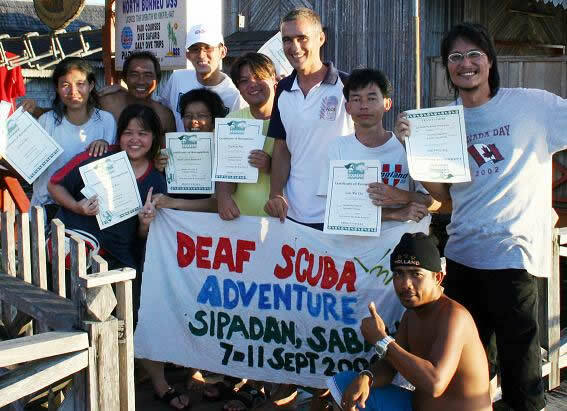 By Mark Grimes: I'd like to thank you and your team for a great diving experience on Sipadan and I will recommend you to other divers I know. Many thanks, Mark.